I won’t be publishing my usual Black Friday sales roundup this year, partly due to time constraints and partly because I've been feeling a little overwhelmed by all the BUY-BUY-BUY hyper-consumerism this year. 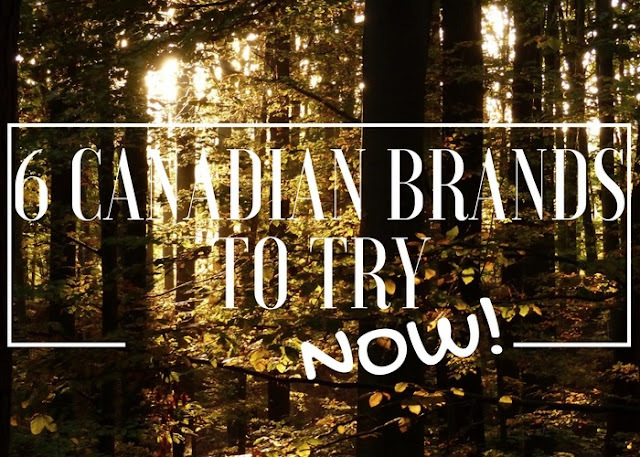 Instead, I'm taking today to highlight a few exceptional Canadian companies that I've been wanting to talk more about for quite some time. We have some great brands here -- I had a hard time narrowing things down to just these six, in fact -- but I wanted to focus on companies that maybe don't get talked about as much as some others. Duckish's colorful labels make me happy every time I look at them and what's inside is next level amazing too. The lotion sticks glide onto the skin like luscious, hydrating, melting butter and are unbeatable for dry winter skin. (No question, I'll be taking advantage of that 25% to stock up!) The body butters and lip balms are also excellent, as are the pretty bath salts and bath bombs, if bath products are more your jam. If you don't already know, I work part-time for Mabrook & Co., which means I'm very familiar with the entire line. 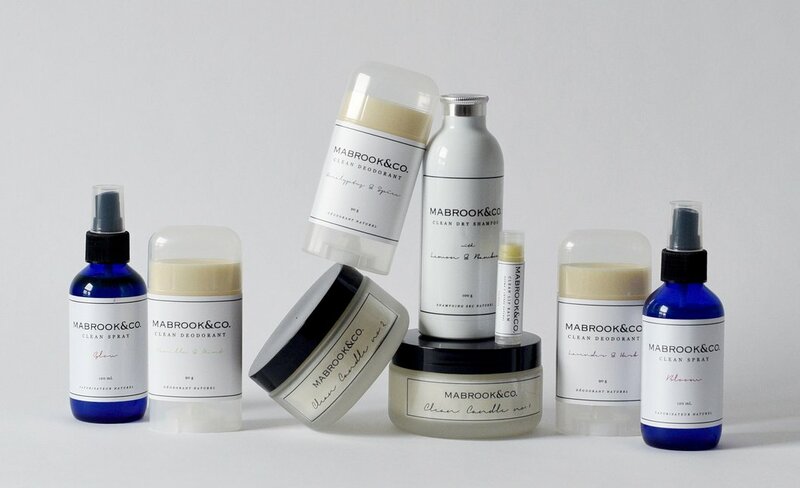 With small-batch handmade products made from minimal top quality ingredients, Mabrook & Co. is a brand that takes minimalism to a really intentional and elegant place. 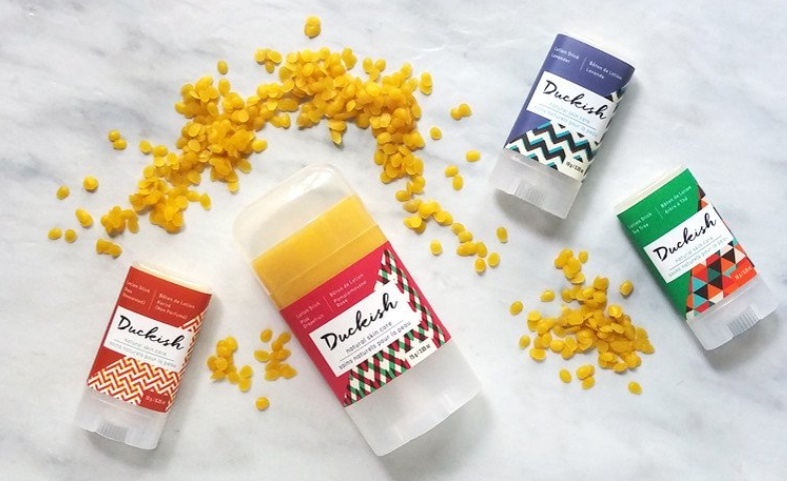 The deodorants are undoubtedly Mabrook's claim to fame, but the rest of the line performs very well too and I have a special love for the minty-citrusy Glow, one of the brand's multipurpose face/body/aromatherapy sprays. A portion of every sale is also donated to Women for Women, a non-profit organization dedicated to educating and empowering women in conflict-ridden countries. I've tried the majority of Sola’s products and I've yet to discover one that disappoints! Christine, one of Sola’s two founders and the creative force and formulator behind the company's products, combines nourishing plant botanicals and traditional Chinese medicine ingredients to create unique formulations that truly work. I'm on my second bottle of the Balancing Face Oil and use it just about every day -- it's serious skin magic both on its own and in combination with other serums and moisturizers -- and I don't see myself switching any time soon! Batty's Bath has an impressively large range of products that includes skincare, body care, and makeup, and they regularly add new items to the lineup. What I love most about Batty's Bath is that everything feels very real and genuine. The products aren't clinically white or watered down and, as such, they feel very vibrant and 'alive'. Batty, the company's eponymous founder, is something of a problematic skin expert too -- be it acne-prone or sensitive -- and the company produces a lot of great educational content as well. 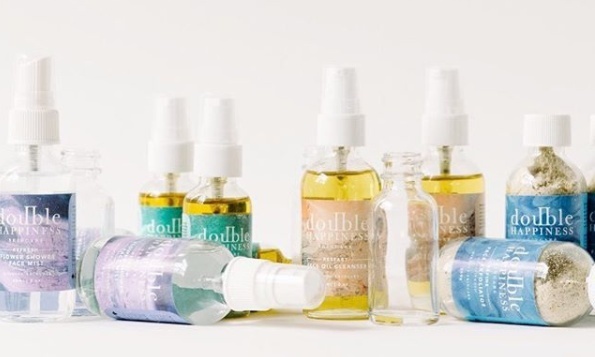 If you're familiar with Sonja, one of Double Happiness's two founders, from her blog, Life in Blush, you'll know she's no stranger to quality skincare, so naturally when she launched her own line, it had to be top notch. With 4 concentrated, waterless products, the line is simple but really lovely. This is the only brand on the list from which I haven't personally used any of the products beyond testing on my hand -- only because they're too floral for my sensitive, picky nose -- but great reviews abound and I swoon over the ingredients lists which include unique botanical picks like schizandra berry and magnolia leaf. Rocky Mountain is significantly larger in scale than the rest of the companies on this list, but they still never compromise quality or ingredient integrity and they've got some truly standout products. For anyone looking for a replacement for Bath & Body Works and the like, Rocky Mountain is always my top recommendation -- great product selection, tons of scents, including fun seasonal options, and even in-person stores if you're lucky enough to live in certain parts of the country. This is by no means an all-inclusive list -- what other Canadian brands are you loving?